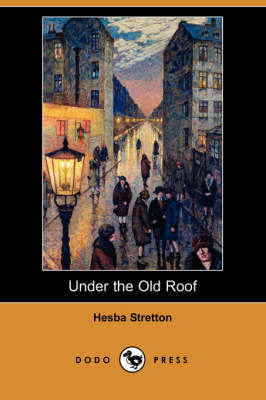 Hesba Stretton (1832-1911) was the nom de plume of Sarah Smith, an English author of children's literature. The name Hesba came from the initials of her siblings. She was the daughter of a bookseller from Wellington, Shropshire, but around 1867 she moved south and lived at Snaresbrook and Loughton near Epping Forest and at Ham, near Richmond, Surrey. Her moral tales and semi-religious stories, chiefly for the young, were printed in huge quantities, and were especially widespread as school and Sunday school prizes. 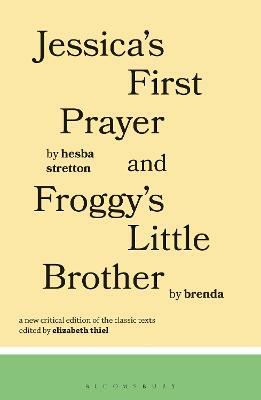 She won wide acceptance in English homes from the publication of Jessica's First Prayer in 1867. 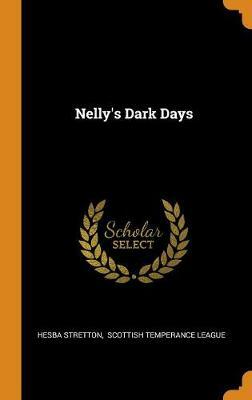 She was a regular contributor to Household Words and All the Year Round during Charles Dickens' editorship, and wrote upwards of 40 novels. Her other works include Children of Cloverley (1865), Little Meg's Children (1868), In Prison and Out (1880), No Place Like Home (1881), The Soul of Honour (1898) and Hester Morley's Promise (1899). Buy Friends Till Death (Dodo Press) by Hesba Stretton from Australia's Online Independent Bookstore, Boomerang Books.